It’s been a few years now since I started working with people in my Psychotherapy Clinic coaching them to lose weight by helping them with their mindset on how to follow and stick with a healthy eating plan. I noticed that there is something that keeps coming up again and again, why so many struggle to lose weight. It has long been established, that the traditional “calories in, calories out” and “move more, eat less” approach is not the whole answer to weight loss. It’s a bit more complicated than that. If it was that simple, why then is obesity increasing and why are so many people struggeling to lose weight and keep it off. The reason is that losing weight also requires you to learn skills such as dealing with triggers, emotional eating, learning to deal with self-sabotage and understand the resistance to change we all experience. 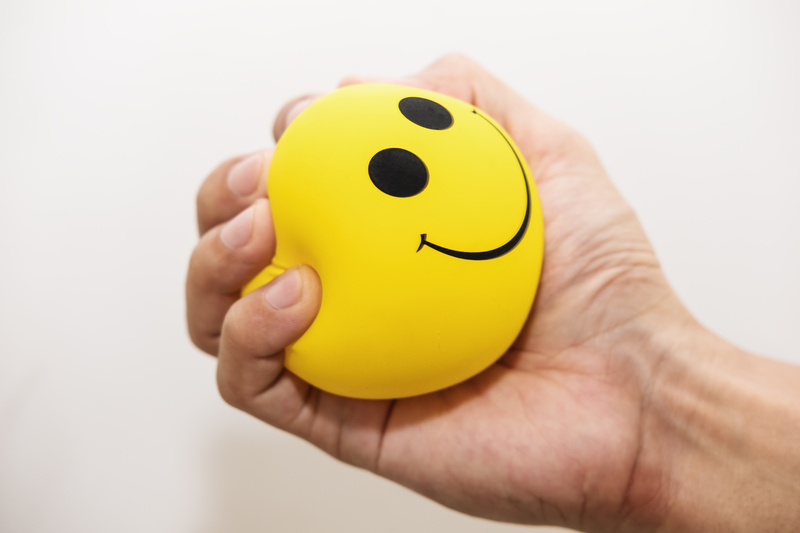 One of the things I have discovered through my own experience of weight loss and through my clients is that stress is a major stumbling block to losing weight, which comes under the emotional eating category. When you’re stressed, you may find it harder to eat healthy because you don’t take the time to prepare and plan for healthy food. In addition, when you are stressed, you may eat to fulfill emotional needs — also called stress eating or emotional eating. In addition, when we are stressed the body produces cortisol, which has been linked to craving comfort foods and stress increases your insulin levels which impacts your ability to burn off food. Emotional eating is triggered by feelings, such stress and from a very young age we start to develop emotional associations with food. It starts from the day you are born and are offered breast or bottle milk to feed you and stop you from crying. We associate food with comfort, coping, celebration, love and friendships. Sometimes food is the only friend to soothe pain and loneliness. The approach I now take with client’s who experience stress is not to focus on weight loss initially, but rather focus on managing stress, which often they are not even aware of that they are experiencing. Not focusing on weight initially comes as a relief to them, as had they started immediately to focus on weight loss, they would have added further stress to themselves. It often takes only a couple of sessions to help my clients work through their stress triggers and provide them with tools to cope better, and very soon after losing weight becomes a whole lot easier, as they start working with their bodies, rather than fighting against their needs. Some people find that step already difficult, as they see being stressed as being equal to being unable to cope. I teach my clients how to incorporate mindfulness into their lives. Some people shy away from it as they might think this is like meditation and they have to do it for hours. Mindfulness is different, it only takes a few minutes a day and has enormous benefits on so many levels. Plan some time each day that is just for yourself. Put it in your diary and make sure you keep that appointment with yourself.